The Pro Vice-Chancellor Indigenous Education is charged with delivering UWA’s strategy and focus in relation to Indigenous education, teaching, research and engagement issues. Part of this includes developing Indigenous research capacity and the advancement of an Indigenous research agenda for the University. UWA is also committed equitable Indigenous participation and outcomes in research and research training, developing research initiatives that add to the body of knowledge and experiences of Indigenous peoples and effective Indigenous participation in the University’s research decision-making. In addition to the campus-wide brief, the PVC Indigenous Education is also responsible for the oversight of the School of Indigenous Studies. Its status as a formal academic component of a leading research university means the School is expected to focus on research and the School’s academic staff members are required to be active researchers. 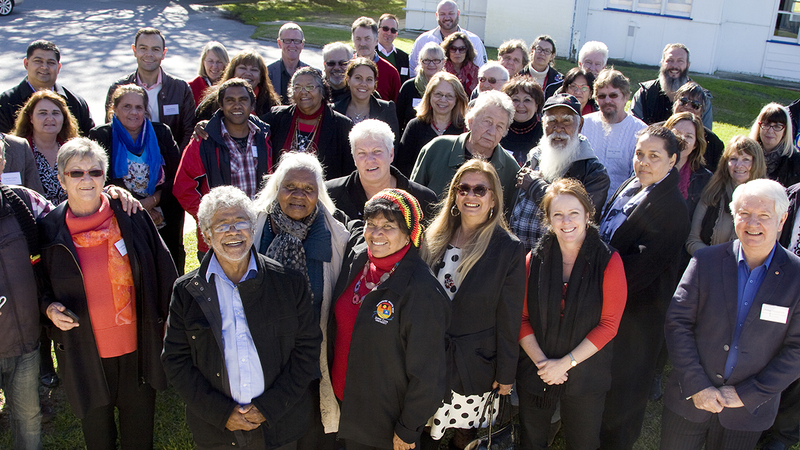 UWA is focused on building the capacity of Indigenous academic staff currently employed at UWA, increasing the number of Indigenous academics at UWA through recruiting Indigenous academic staff, and increasing the numbers of Indigenous higher degree by research (HDR) graduates. As part of this focus, UWA is keen to ensure research with and/or on Indigenous people and topics adheres to associated research protocols and the ethics of funding bodies and community organisations. There is also an emphasis on ensuring non-Indigenous researchers undertake research on Indigenous topics as well as supervising Indigenous students and/or supervising non-Indigenous students researching Indigenous topics. There are a number of significant research projects being undertaken at UWA.